Our scenic day out begins with a stop at the pretty picture-postcard town of Lavenham in North Essex. Now onto charming Constable Country in Suffolk, set within an Area of Outstanding Natural Beauty, this rural landscape was where the famous English artist John Constable painted his most celebrated and loved works. 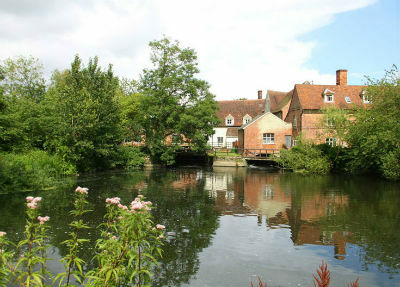 From Lavenham we continue onto the Stour Valley, Dedham and Flatford Mill. * Return coach travel onboard a luxury vehicle travelling through North Essex and Suffolk with stops made.